Pan Am – Arrive in Style! I am a travel fanatic. 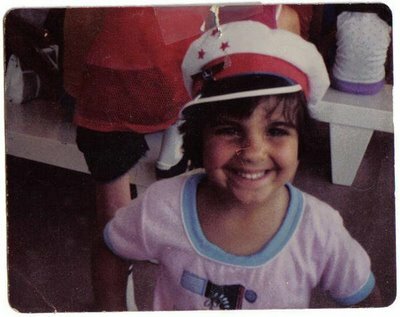 I have been since the age of six after winning a trip to Walt Disney World for my family by writing a poem (okay so my mother helped, ahem) in the ‘Lester Lightbulb’ electricity contest here in Rhode Island. I will never forget the feeling of flying for the first time. The way the stewardess dressed (this was in 1983). Those cool plastic wings they pinned on you. It was all so exciting. My love of travel grew throughout the years. So much so it has become my career as the owner of Out & About Travel and Gay Travel Information Blog. One symbol that always got me excited as a child, and now, as an adult, is the Pan Am logo. 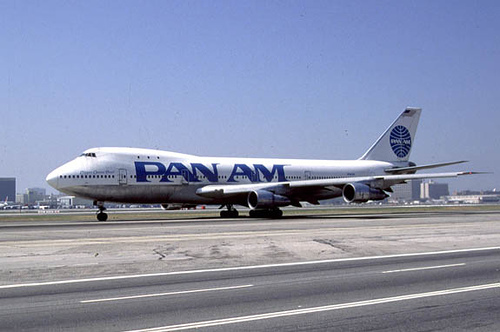 The Pan Am brand. The retro style. The way the stewardess were so dressed up.Their bags and luggage. It goes without saying that the Pan Am brand is just —- cool. So much so there was even a TV show called Pan Am that lasted a couple of seasons. 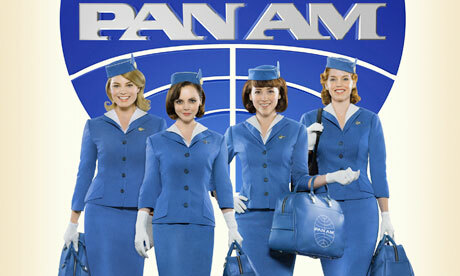 Boy did I drool over the fashion in that show, which just so happened to include the Pan Am brand of bags and luggage! Welcome to the Jet Age. From its foundation as America’s first international airline in 1927, to its peak in the 1960’s, and throughout the remainder of the 20th century, Pan American Airlines represented luxury, glamour and limitless possibilities. 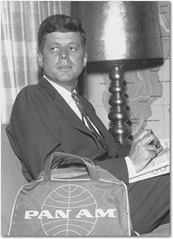 During the 60’s, the bags were presented to Pan Am first class passengers at check-in. In the 70’s, they were also given out, but only to those who knew to ask. 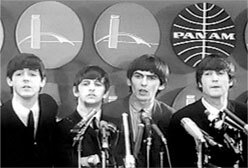 Among the rich and the famous, fans could spot the Beatles, JFK, Judy Garland, Joe DiMaggio, the Fondas and more toting their Pan Am bags along with them across the globe. Long after the airline closed its doors, the legacy lives on. 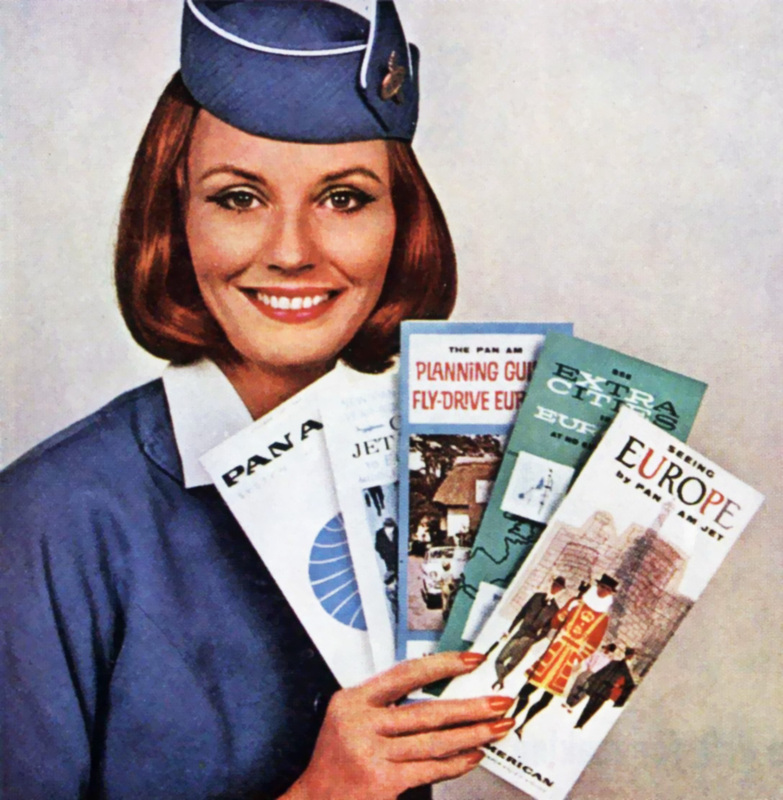 The Pan Am brand of today lives for fashion, adventure, and the thrill of the journey – no matter what your mode of travel. 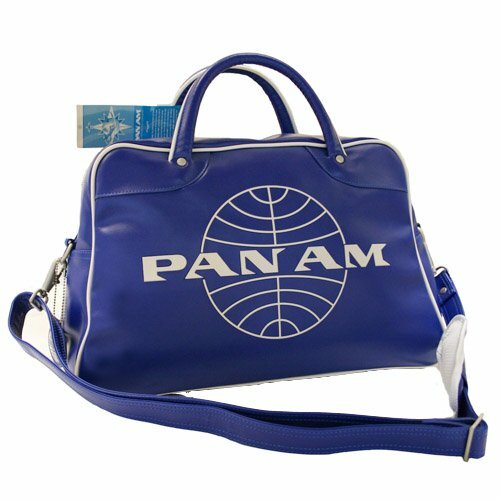 Pan Am offers vintage and contemporary bags, luggage, apparel,accessories and more. So explore, discover, and let the world be your runway. 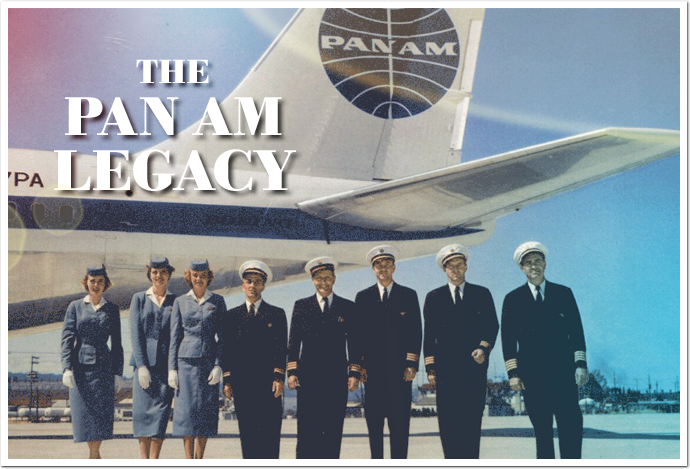 Visit the Pan Am Historical Foundation to learn more about our unique heritage. I recently had the pleasure of reviewing several of Pan Am’s bags, including a new messenger bag from their (not yet released) 707 Series Collection. 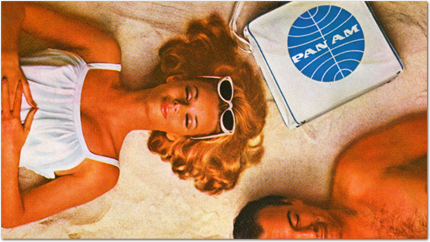 Pan Am’s bags are not just gorgeous, they are extremely functional and perfect for your getaways! My heartbeat started to rise when I opened up the box upon delivery. Wow. Simply. Wow. Everything from the zipper to the strap is of uttermost quality. The Pan Am Orion Bag ($89.00), is the true first bag of the jet-set era. When jet-set travel began in 1958, Pan Am gave this bag to all its first class passengers traveling to Europe. The perfect traveler with its grab n’ go 15″ handles or over-the-shoulder straps. You can really fly in style. Embossed with Pan Am logo and available in 4 colors. 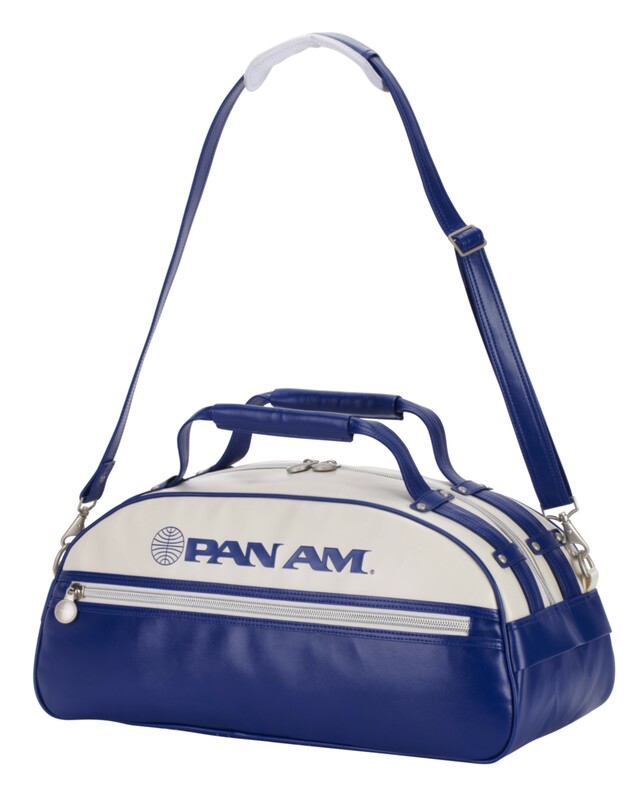 For more info on this product click here: http://www.panam.com/shop/pan-am-bags/pan-am-orion.html. 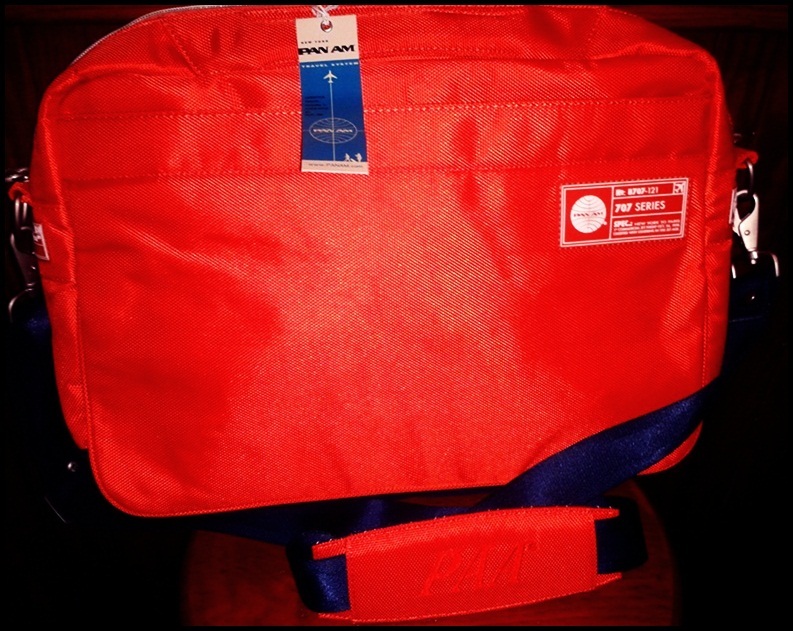 The Pan Am Sky Bag ($174.00), is an exciting new offering from Pan Am for 2012. 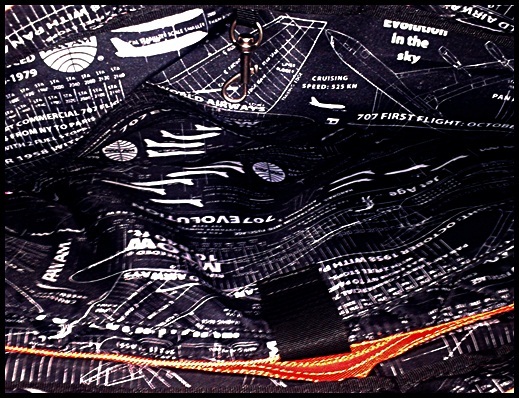 Last but not least is Pan Am’s new (soon to be released) 707 Series Collection Messenger Bag. This durable, nylon messenger bag comes lined with a protective sleeve for your laptop and is stunningly beautiful with its mandarin orange and navy blue coloring! There is a zipper front section, a snap back section and the bag also has two small handles. 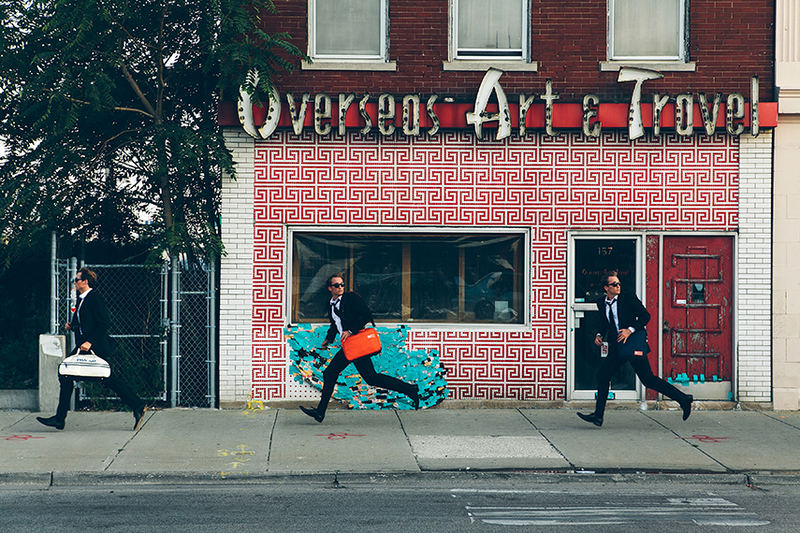 You can view an amazing photo shoot spotlighting the 707 Series Collection here: http://nathan-michael.com/blog/2012/08/pan-am-707-collection.html. I recently used all three of these bags on a weekend getaway and received tons of compliments and inquiries on where they can be purchased!